Here we go. 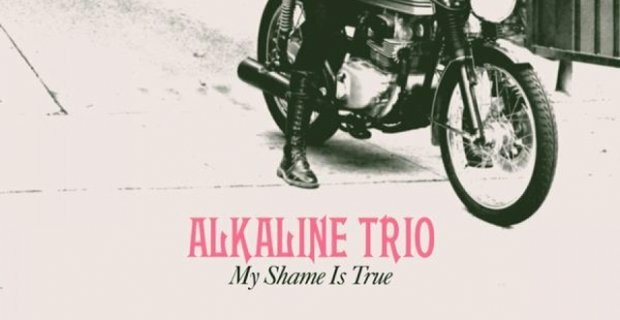 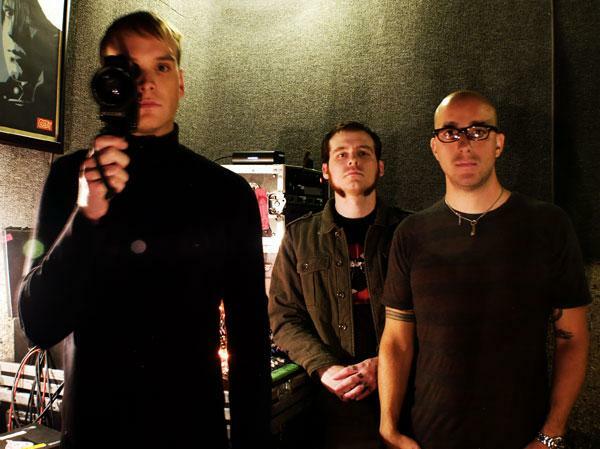 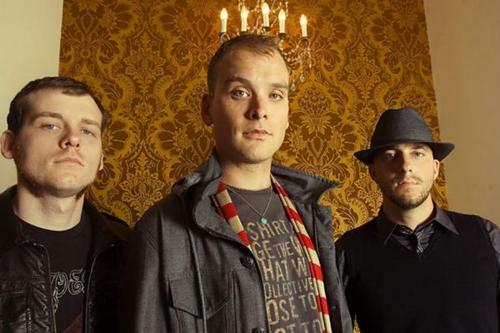 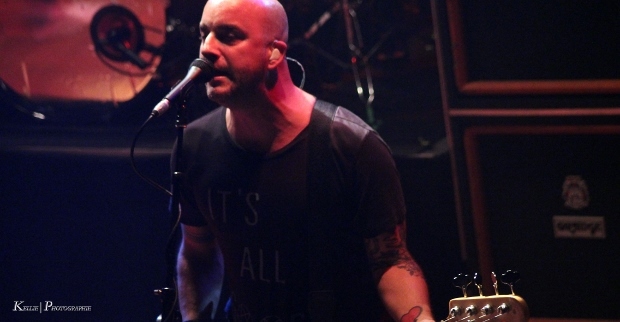 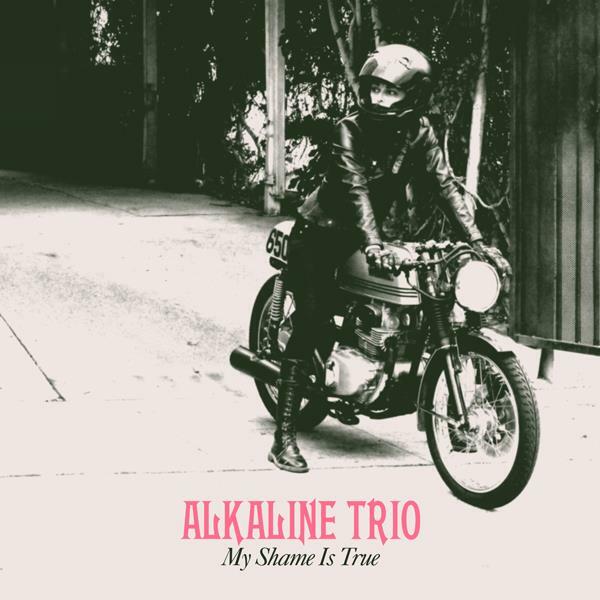 Punk rock gods Alkaline Trio have revealed the track listing and various pre-order packages for their upcoming full length release My Shame Is True. 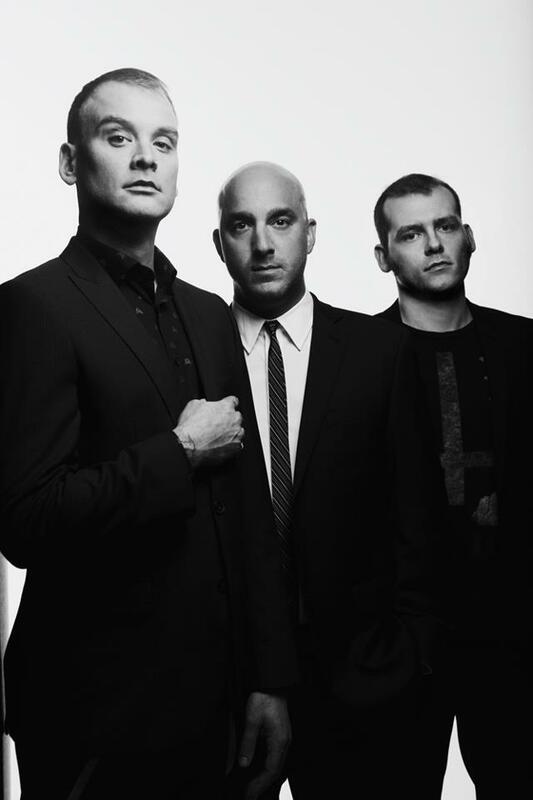 It looks like the Trio is doing some special things for their ninth long player, things which we’ll go into further detail on after the jump.